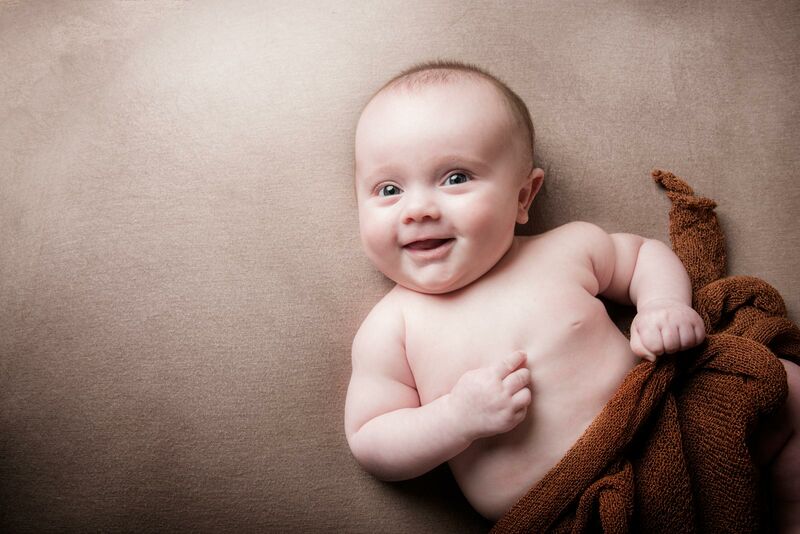 As a small family run Portrait Photography business, we’re able to offer a friendly and personal experience, capture stunning and unique images along with offering a diverse range of products to suit all homes. we like to stand out from the rest and our team are fanatical about producing professional portraiture of the highest standard whilst making the whole photography experience fun and enjoyable for our clients. 2017 Xperience Awards Wedding Photographer of the Year, Martin Ward is a professional full-time wedding & portrait photographer. Working with wife, and assistant, Lee-Anne, they produce award winning images you will want to cherish for many years to come. With nine years of experience and a studio in Perth, Martin & Lee-Anne know how to make you at ease. This is typically how our clients describe our wedding photography. 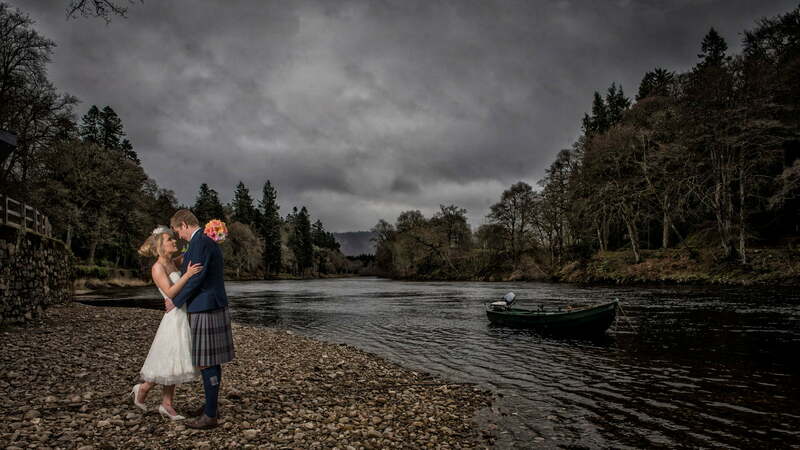 This is what makes Martin Ward Photography the premier and most sought after Perthshire wedding photographer. Weddings are a very special event in everyone’s lives, and it takes a talented and passionate wedding photographer to capture every emotion. Martin Ward Photography is anything but your regular wedding photographer, holding an Associateship qualification with the Society of Wedding and Portrait Photographers (ASWPP), A qualification held by less than 10% of UK Wedding Photographers, we have our own special approach to photographing weddings that helps us create memories that last a lifetime. Our passion is capturing the relationships that exist between people just like you. We specialise in both reportage and formal portraiture styles of wedding photography to document your day – just the way you want to remember it. Please view our wedding gallery for a few examples of our work. 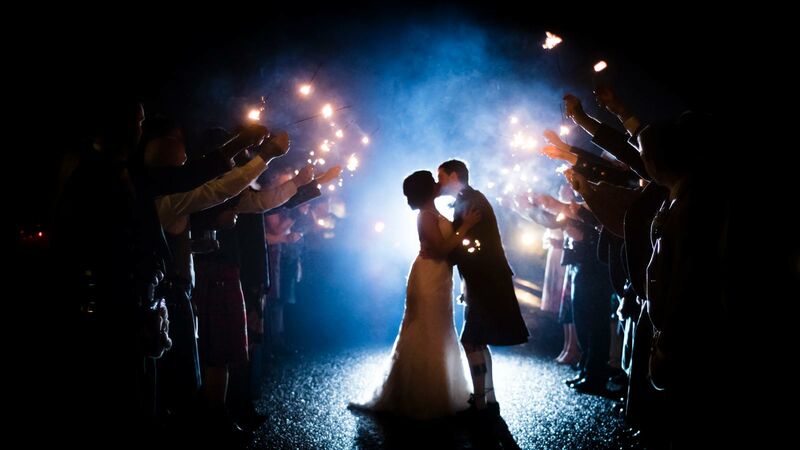 We are based in the heart of Scotland in beautiful Perth and are ideally situated to cover weddings all over Scotland. We find that we regularly work in Edinburgh, Glasgow, Fife, Dundee, Stirling and Aberdeen and we are prepared to travel to anywhere else that you might choose to have your wedding day.